I know I can count on CSI making us "look good"! 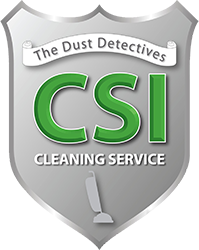 | CSI Cleaning Service | The Dust Inspectors! I know I can count on CSI making us “look good”! 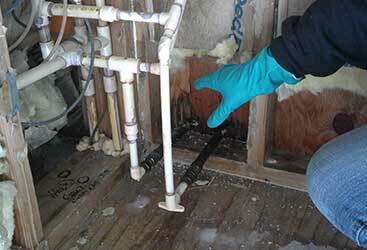 We have used the services of CSI for over 5 years now. It was one of the best changes I made. I know I can count on CSI making us “look good” ! 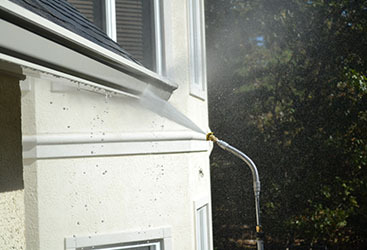 We have 5 locations and sometimes my time is limited, therefore Mike and his crew let me know when they feel we need special cleaning ie: carpet cleaning, windows etc..without me having to go and inspect myself. 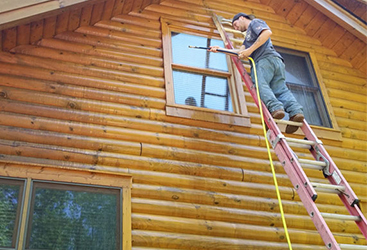 Mike and his crew are very trustworthy, kind and hard working. 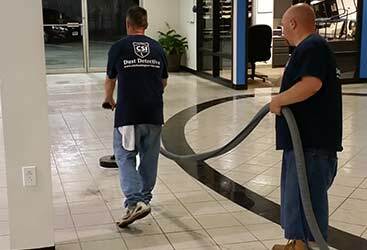 They always go a step above what you would expect of a cleaning company…and that is what I like in an employee…and in any company I do business with. 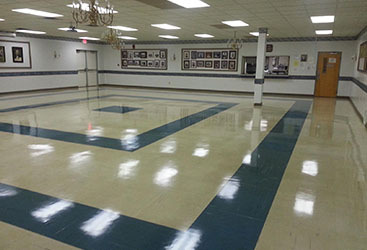 That is why I am taking this time to let other know about CSI Cleaning Services ! Give them a call and a chance to quote you…you will be happy you picked up the phone… If you want to talk to me personally or see our facilities, feel free to ask Mike for my personal number at Eye Associates – SurgiCenter of Vineland.